Everything was born for educational purposes. The need to make students calculate the costs of the dishes and their nutrient content has persecuted me for years, so I tried to develop a system that would do all the boring part of the work (calculations) leaving the man Creative part … (then FileMaker took a bit of my hand and requests for a more professional application did the rest). 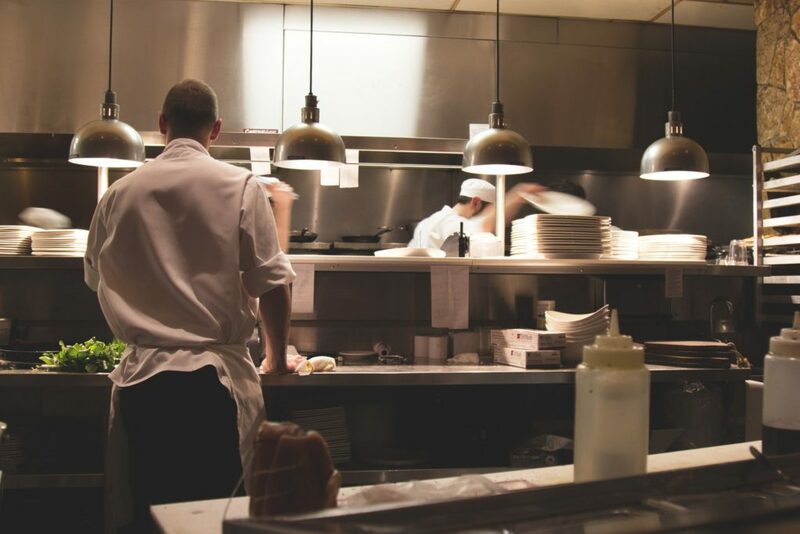 From 1999 to today ChefMaTe is constantly evolving (I dedicate it to some time almost every day) the additions and improvements come from feedback from the field experiences of chefs, restaurateurs, hoteliers and teachers who already use it. 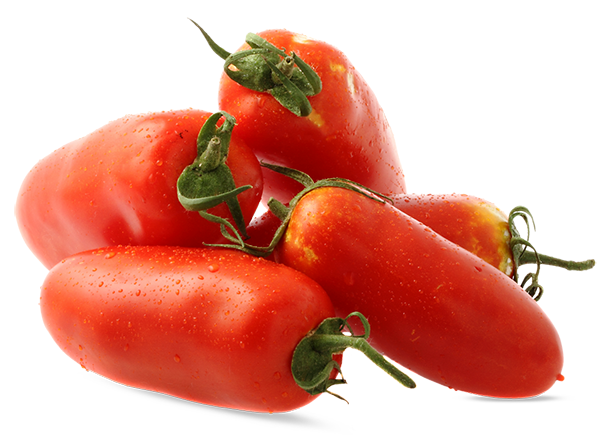 ChefMaTe was developed on Macintosh with FileMaker Pro. FileMaker Pro® is an agile and very powerful programmable relational database. 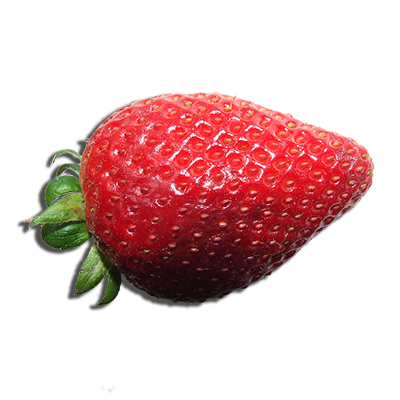 It allows you to quickly build custom multiplatform applications that can be used on Mac OSX and Windows. Thanks to Marco Consigliere, Claudio Pucci, Emiliano Lombardelli, Roberto Bendinelli, Luca Barbieri, Stefan Erning, Rudy Speranzoni, Manuele Presenti. 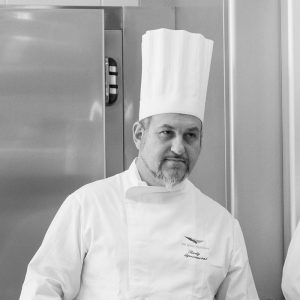 He started as commis, then head boss, then chef … Since 1984 a practical technical teacher of Catering Services Laboratory at IPSSAR Marco Polo in Genoa. Self-taught, self-taught, and passionate computer has learned to deal with word processing and image editing programs, desktop publishing, spreadsheets, and HTML. For a small publishing house, a billing, shipping and customer mastering management. He is a profound connoisseur of FileMaker Pro, with whom he has been developing applications since 1990. 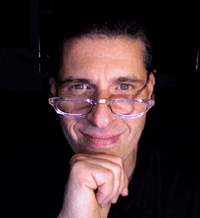 Authentic guru of FileMaker, is the administrator of www.fmp.it and of the fmp-ita discussion list; A member of FileMaker Business Alliance, a professor at FileMaker Workshop courses, expert in web development and web marketing. He has created customized IT solutions and databases for import / export companies, auction houses, law firms and doctors, communications agencies, clinics, architecture studios. Performs design, development, installation, and support of FileMaker Pro-based management solutions. 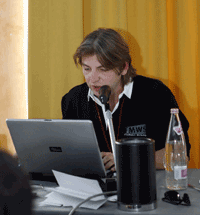 Co-author with Riccardo Albieri, Vincenzo Gentile and Giulio Villani of the book “The Great Guide – FileMaker Pro 9” published by Mondadori Informatica in 2008. 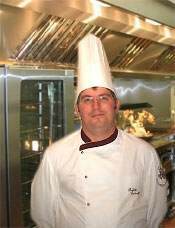 Executive Chef freelance, a member of the Cookie Association of Elba Island, has been working throughout Italy in top-level premises, a power user and tester of ChefMaTe Pro: it suggests new features, corrections and improvements dictated by daily experience on the field. 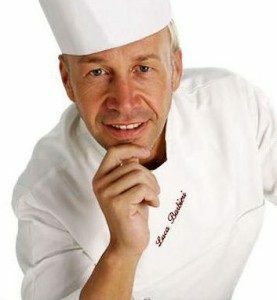 He is also a ChefMaTe International tester. 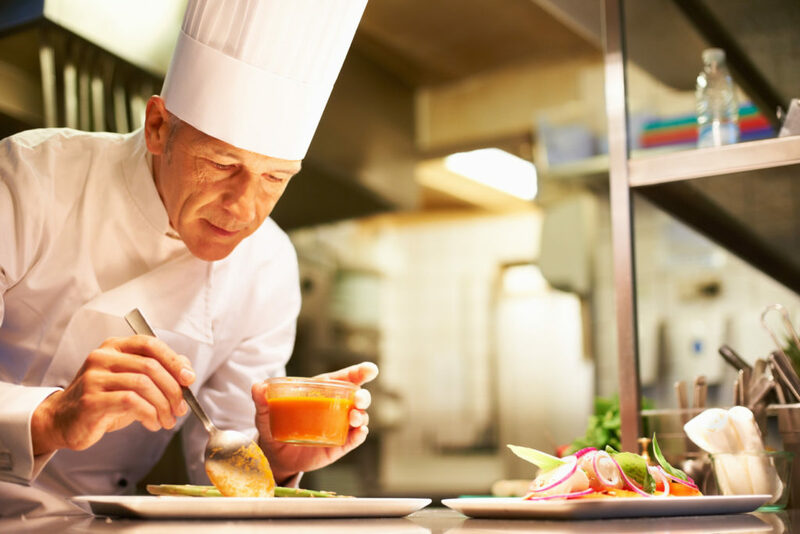 Executive Chef at the Dama Dama Restaurant – Argentario Resort Golf and SPA in Porto Ercole – Monte Argentario (GR) – a gourmet, expert and innovative kitchen cooker, is a ChefMaTe Pro / International tester user. 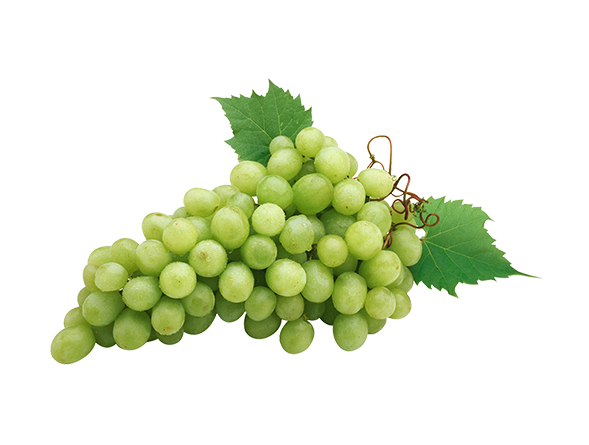 Soon available some of its sensational recipe packages for ChefMaTe International. 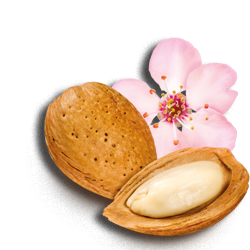 Emiliano’s recipes were published in the magazine Il Cuoco, official magazine of the Italian Cooking Federation. 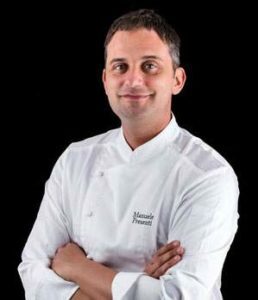 Executive Chef at Hotel Planet (AR), councilor of the Association of Chefs in Arezzo and teacher in vocational training courses. 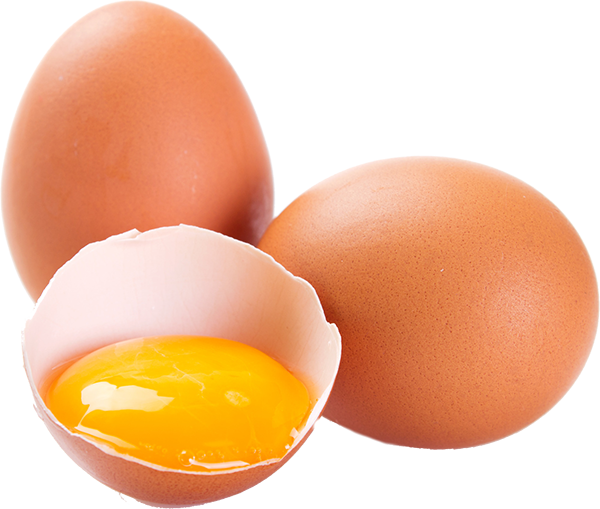 In the kitchen is an innovator and also experiences recipes of molecular cooking. 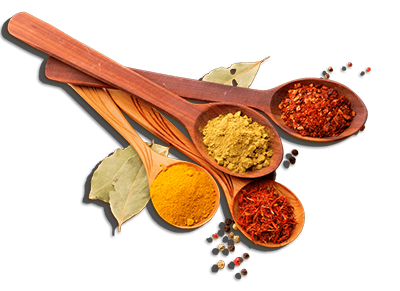 It is a power user and tester of ChefmaTe International for which it suggests new functionality and improvements dictated by everyday use. Soon available some of his recipes packages for ChefMaTe International. 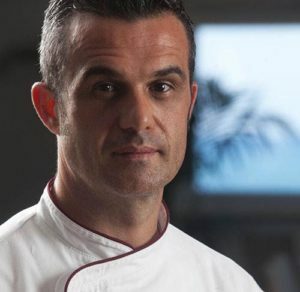 Executive & Personal Chef Rudy Speranzoni was born on 30-12-1971 in Mestre, graduated in 1986 at the E.Cornaro Hotel Institute in Jesolo Lido (VE), grew up in local restaurants and hotel and collective facilities on national and international level. Chef of all respect (Old, Good, Florentine, Mei, Scaggiante …), participates in various courses and pastry courses, gastronomy, fusion cooking, ethnic, molecular. 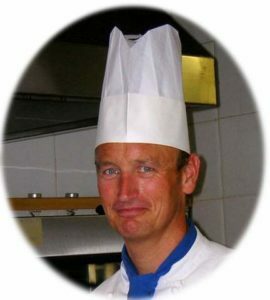 Since 1992 he has been working as the first Chef, and in 2004 joins G.D.A. Artistic decoration group as a multifunctional component especially for the kitchen. In 2006 he co-ordinates the staff in Salzburg to win, with the thought of cold, thoughtful, silver and bronze. Already since 2003 begins the curiosity and study of the Molecular kitchen following the ideas of Ferran Adrià, Davide Cassi, Ettore Bocchia, Bottura and Uliassi. 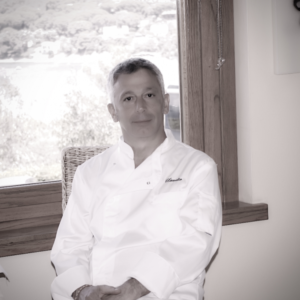 In 2006 and 2007 he was teaching at the Lepido Rocco Giovanni XXIII in Caorle (Italy), a professor of cooking technology at the Hotel Professor in Caffé. 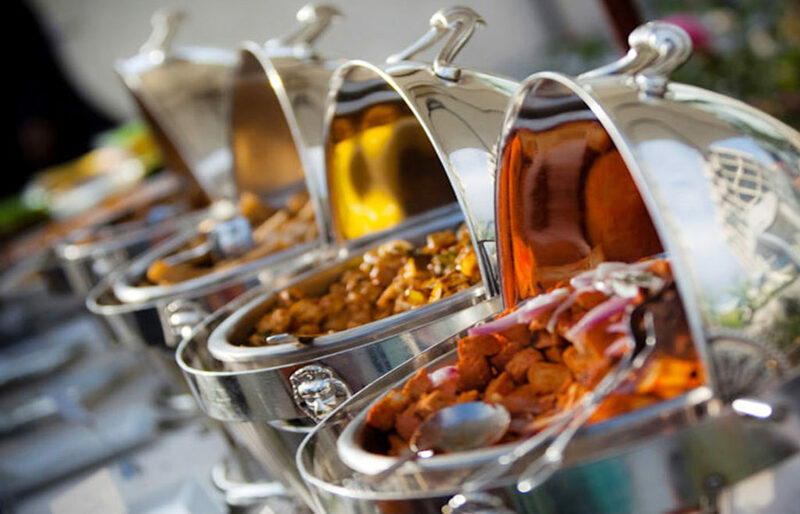 Specializing in Catering, Bakeries, Confectionery and Hotels with Consulting and Courses. Chefmate Pro 4 Power User and International and Plus Version Testers! 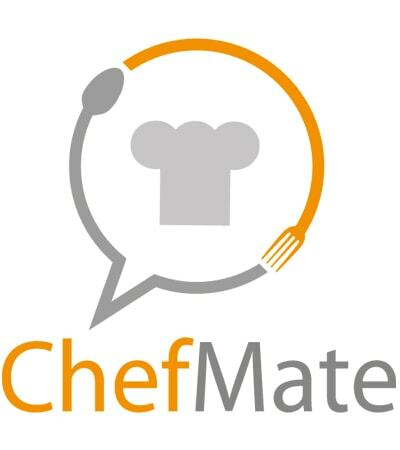 Chef Executive at Locanda Il Gallo (FI) collaborates with German translations, is a user tester of ChefMaTe International and a referral for German-speaking users. Hallo, ich bin Stefan Erning. Ihre Kontaktperson für den deutschsprachigen Raum. From ich als Koch in der Toscana in einem Hotel-Restaurant (Locanda il Gallo) you will be able to enjoy the program in the unspoilt surroundings, and you will be able to enjoy the peace and quiet of the Raum zu übernehmen. Ich hoffe auf gute Zusammenarbeit! He was born in Grosseto on May 13, 1977. At 17, he collaborates in his family’s ice cream parlor and continues his studies with enthusiasm for nutrition science. 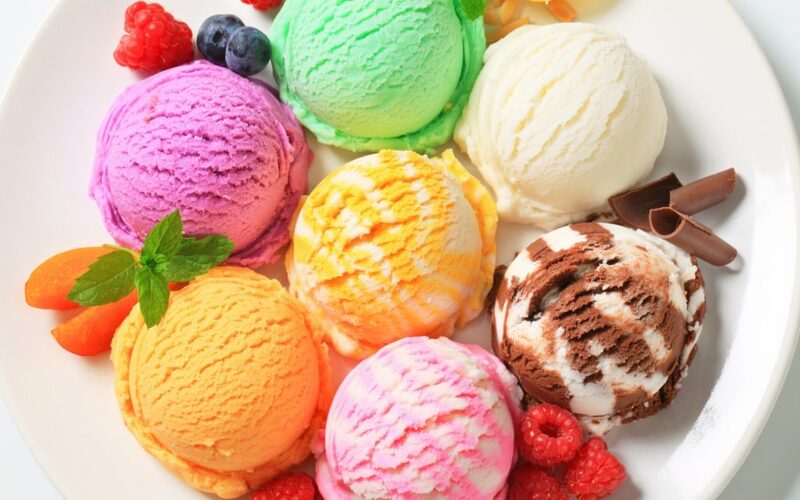 At 29 he leads his first course for artisan gelatoers at the Grosseto Chamber of Commerce, thus starting his career as a trainer. Since then he has led over 40 basic courses and specialization for craftsmen. The courses were sponsored by craft traders associations of hotel schools in the European Community. Madrelinguist, he did the French translation of the program. ChefMaTe offers you wonderful, complete and sophisticated work tools but at the same time efficient and easy-to-use, designed and designed for Chefs, Chefs, Caterers, Gourmets, Pasta, Barman, F & B Manager, Canteen Managers Community, Catering and Banqueting Operators, Cooking Schools. Una efficiente soluzione per la gestione della vendita di prodotti gastronomici e pasti veicolati. La bilanciatura perfetta a un prezzo eccezionale!